A new brand film was created by ad agency Doing, Italy who is bringing the project to life for The Reconstruction Agency of Japanese Government. The project is called “Taste of Tohoku”, the brand designed to re-launch the exportation of Tohoku products after the tragic events – earthquake, tsunami and Fukushima nuclear disaster - that struck Japan in 2010. Tohoku, in 2010, suffered huge tragedies: an earthquake, a tsunami and the nuclear accident at Fukushima Nuclear Power Plant. Four years later authorities certify that Tohoku’s rice is safe. However, many people are still scared. The Japanese Government decides to regain the trust of the world. 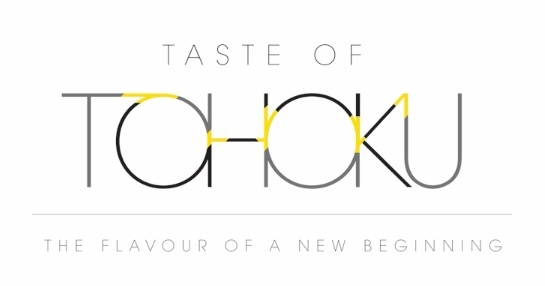 The answer is “Taste of Tohoku”, the brand designed to re-launch the exportation of Tohoku products. Without hiding wounds but instead, showing them, like Kintsugi, the ancient Japanese art that uses gold to repair rifts, in order to make objects even more precious. Taste of Tohoku selects the best products of the area to become the special ingredients for famous chefs’ dishes, to try during tastings, dinners and at Expo Milano 2015.